Everyone wants to be a hero. We do. We also ask the tough questions here at RockSports. 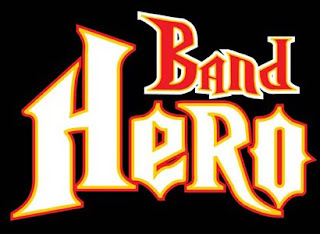 Like 'why should being a hero be limited to guitarists and guys in spandex?'. Well, we've decided to do something about it. We've opened the doors for everyone to be a hero. Here's one for you band kids.